"Everything is becoming more conversational, whether it’s through devices such as your phone, your speaker and eventually your car," co-founder and general manager of AdLingo Vic Fatnani said in a TechCrunch interview. "We asked ourselves, ‘Hey if this shift is happening, why can’t marketing be more conversational?'" Some of AdLingo's earliest clients include Allstar Kia and live-auction site Tophatter. According to Allstar Kia's internet marketing department, initial feedback from customers is positive. 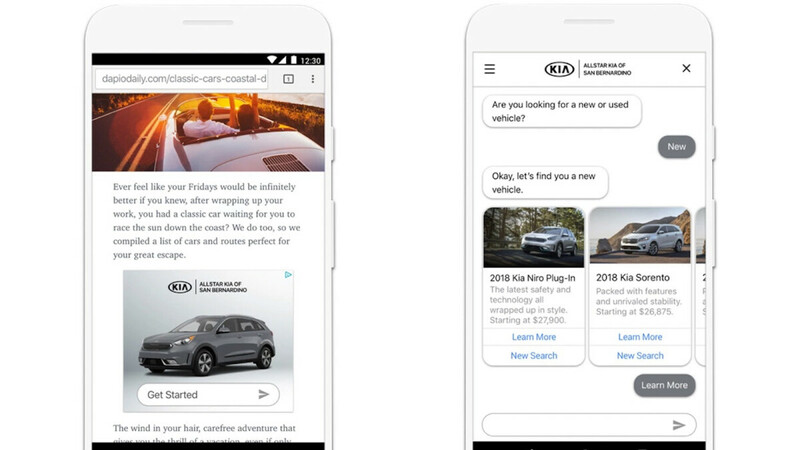 It may take some time until chatbots are where they need to be, in terms of wits, but bringing the smarts of something like Google Assistant or Alexa to digital marketing is a smart move nonetheless.